Welcome to Flash Issue 12, our third issue of the 2014/2015 academic term, and first of 2015! The editorial team are absolutely thrilled with the number of pieces we’ve received for this issue. We’re overjoyed with the range of the pieces we have received, from people across departments, and varying widely in form, style and subject matter. We continue to host a launch party for each issue and love to see writers, editors and members of the department networking and discussing pieces from the issue. We are extremely fortunate to have such talented contributors every issue, many of whom submit again and again after having such a positive experience working with an editor. 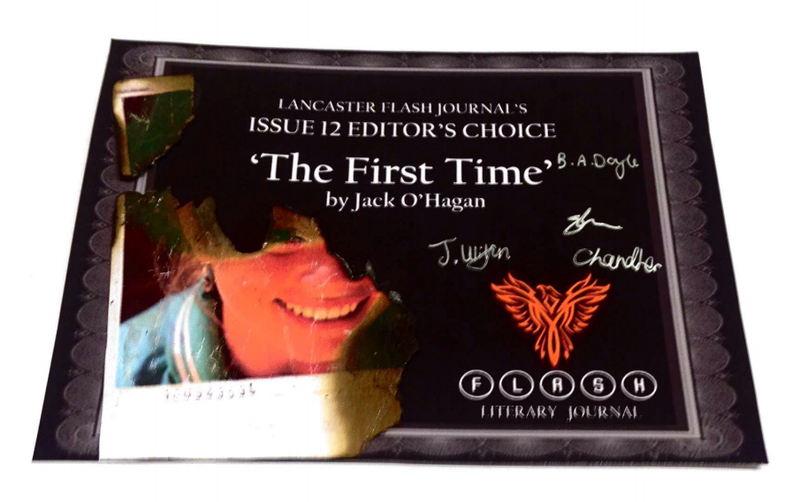 The Editor’s Choice piece for this issue is Jack O’ Hagan’s The First Time, though it was tough choice given the plethora of work we received and at such a high standard. 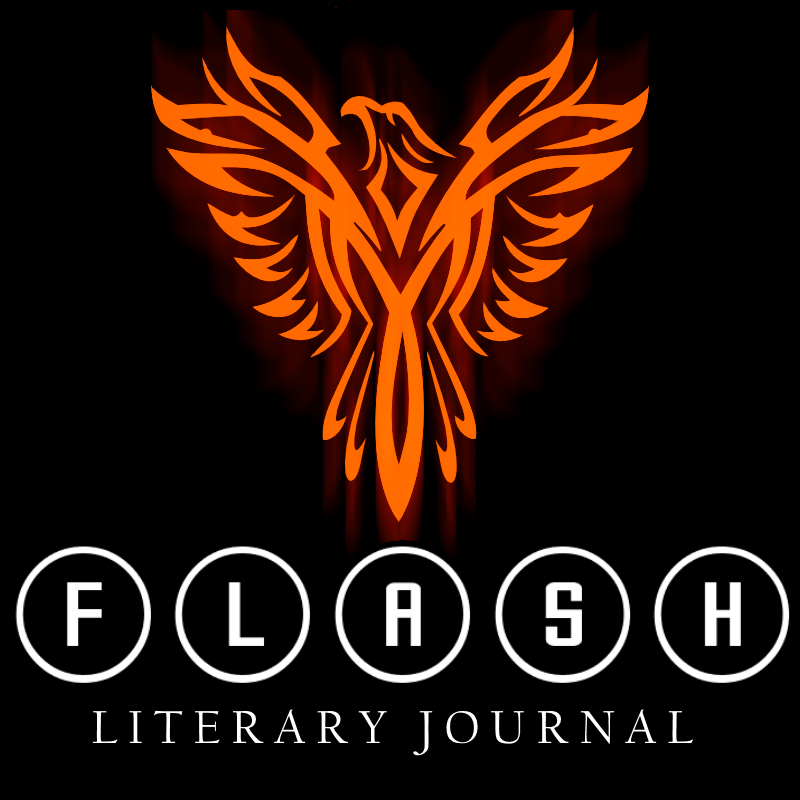 From all the Flash team, thank you for being a part of making Flash a success and a great representative of the literary talent on campus and the Lancaster English Department. We hope to have old and new contributors take part in Issue 13, but for now, please enjoy Issue 12!